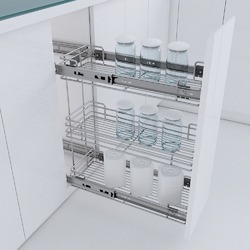 We are offering SS Wire Kitchen Basket to our clients. Start dealing in Gulf and Africa. 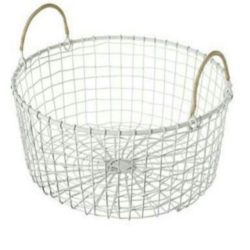 Round wire basket set of 3 in height 18", 16" 12"
100% stainless steel (202 Grade) baskets available in different sizes as per your convenience.